The classic adidas Ultra Boost Uncaged releases in its newest “Tacticle Red” colorway that’s beginning to arrive at retailers. Dressed in a mix of Red and Burgundy color tones throughout its Primeknit constructed upper. 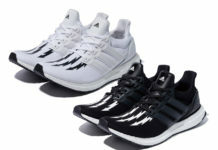 Other details to this adidas Ultra Boost includes its signature sock-like collar, a Dark Burgundy heel counter and full-length White Boost midsole. 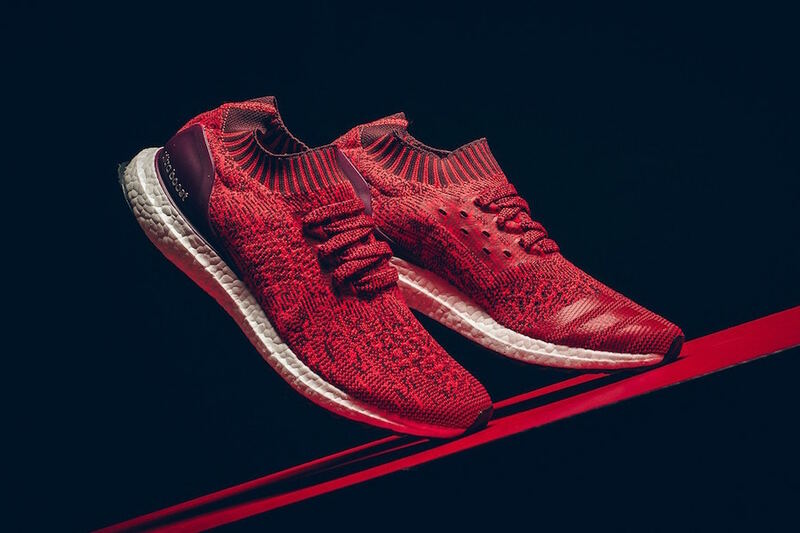 Check out the additional photos below and you can now find the adidas Ultra Boost Uncaged “Tacticle Red” available at select retailers like Sneaker Politics. The retail price tag is set at $180 USD.